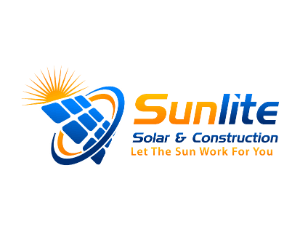 Sunlite Solar & Construction Inc. installs energy-saving vinyl siding with foam insulation and lifetime warranties on labor and materials. Our most popular brands include James Hardie, CertainTeed, Al side, Royal, carefully installing weather-resistant engineered fiber cement lap and shake siding from James Hardie. Fiber cement siding offers a broad choice of colors and styles backed by an industry leading 50-year product warranty that covers both labor and materials. Sunlite Solar & Construction Inc. installs energy-saving vinyl siding with foam insulation and lifetime warranties on labor and materials. Our most popular brands include James Hardie, CertainTeed, Al side, Royal, carefully installing weather-resistant engineered fiber cement lap and shake siding from James Hardie. Fiber cement siding offers a broad choice of colors and styles backed by an industry leading 50-year product warranty that covers both labor and materials.